Carpet cleaning Germantown can make your carpet clean and fresh again, so clean that you will never want to leave your home or office. 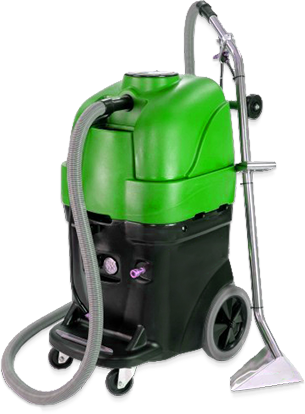 Germantown Carpet Cleaning equipment is commercial-grade, meaning we have higher water pressure and powerful vacuum capabilities. 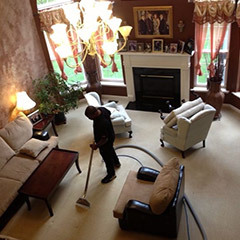 We not only specialize in carpet cleaning, but we also specialize in upholstery cleaning, rug cleaning, air duct cleaning, water damage restoration, mold inspection, mold testing, mold remediation and wood floor refinishing. Are you contemplating on purchasing one of those expensive carpet cleaners? You've seen the advertisement on television several times and the demonstrations look great. 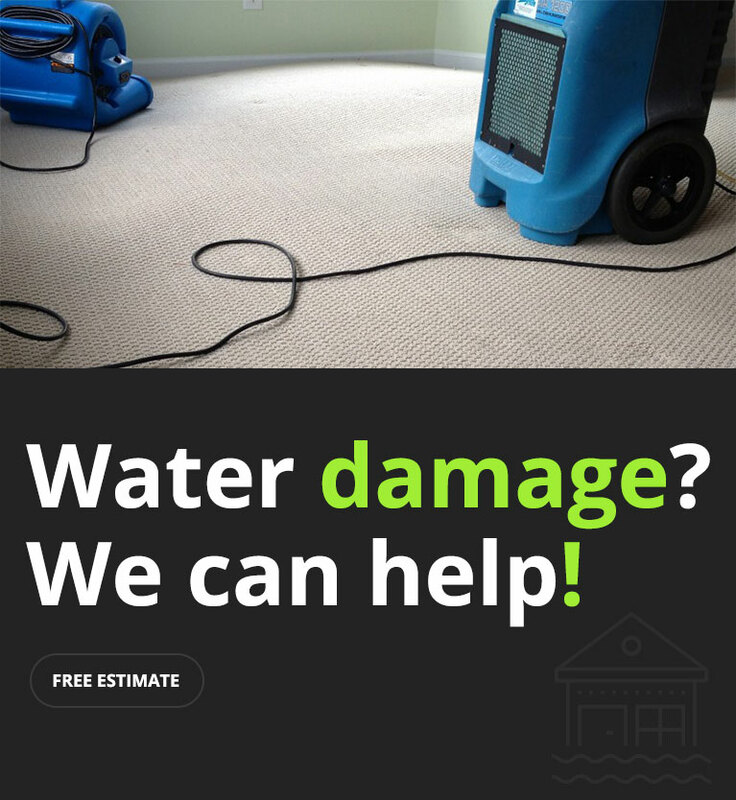 But before you call that 1-800 number, here is something you should know about these carpet steam cleaning systems. These systems are not as powerful as the commercial systems. In other words, they are low-grade systems with lesser power! They may not be able to get rid of all the stains, dirt, spots, or spills. 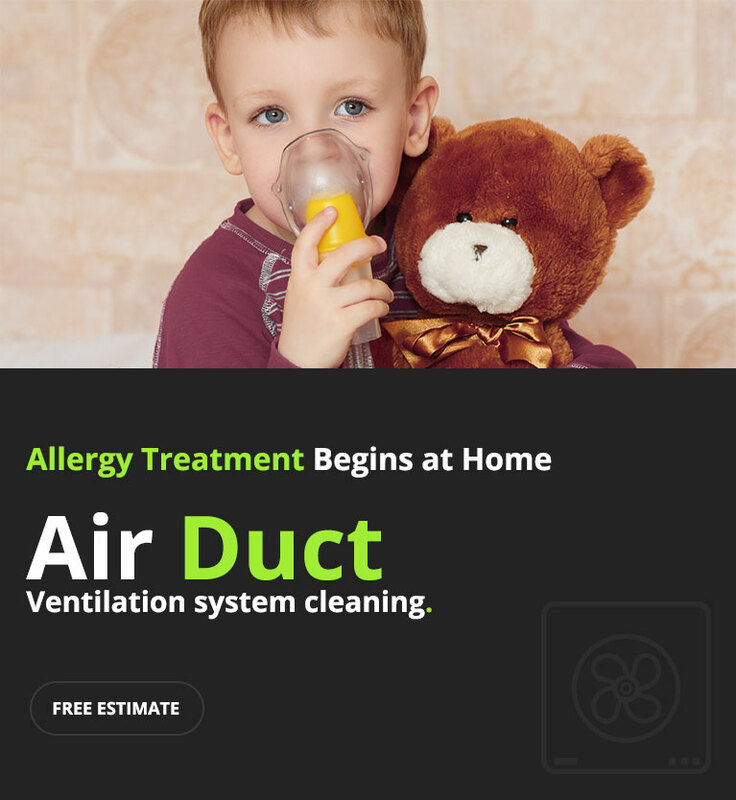 You will need a system that has higher water pressure and stronger vacuum suction. 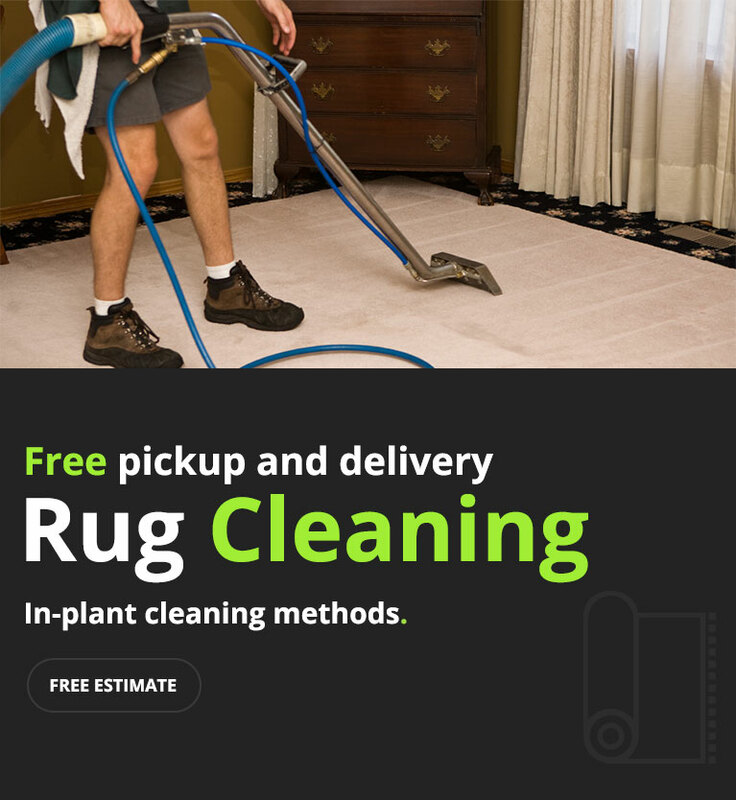 As previously stated, carpet cleaning Germantown specializes in furniture upholstery cleaning, area rug cleaning and carpet steam cleaning. 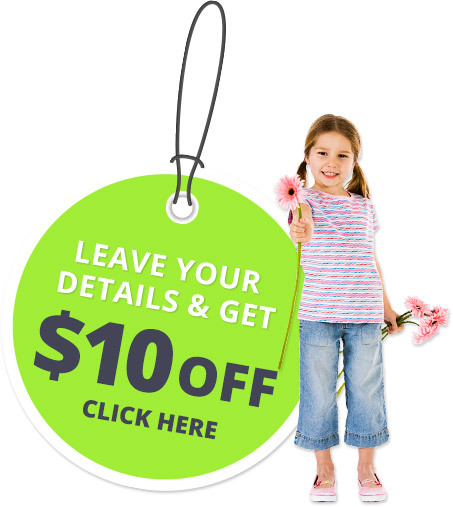 Our technicians are trained to inspect the type of fabric you have. Then, they know what cleaning solution and method will work on the fabric. Our cleaning solution contains a pH-balancing ingredient so that when we rinse, there is no residue that's left behind. Instead, you will have a clean and fresh smell. 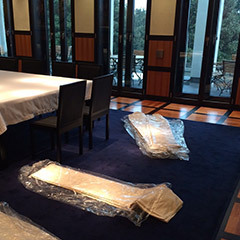 Recognizing that each rug is different, we take special care when it comes to rug cleaning. 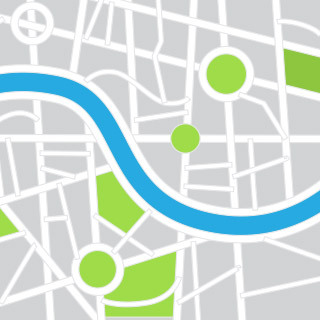 We clean various types of rugs, including Persian, Oriental, area rugs, and other types. 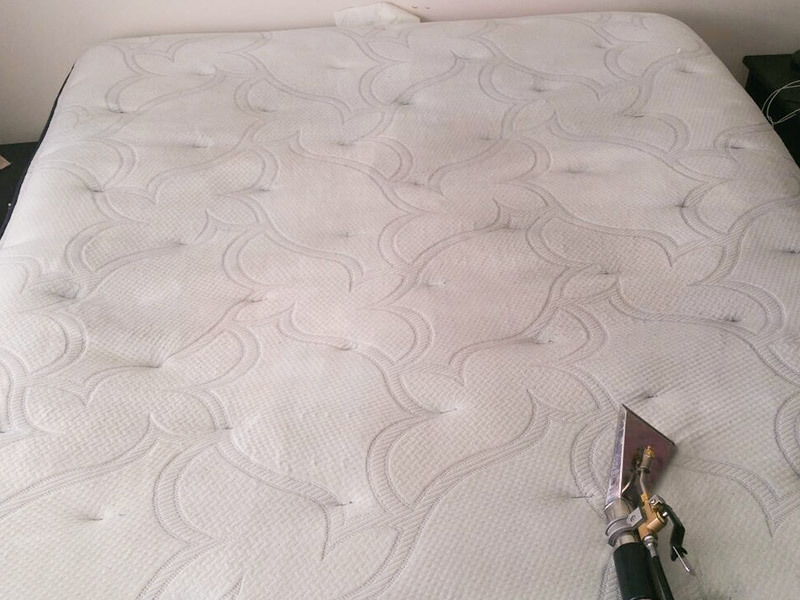 The first step that we do is get rid of all the dirt, dust, and pet dander that are entrapped in the fiber. 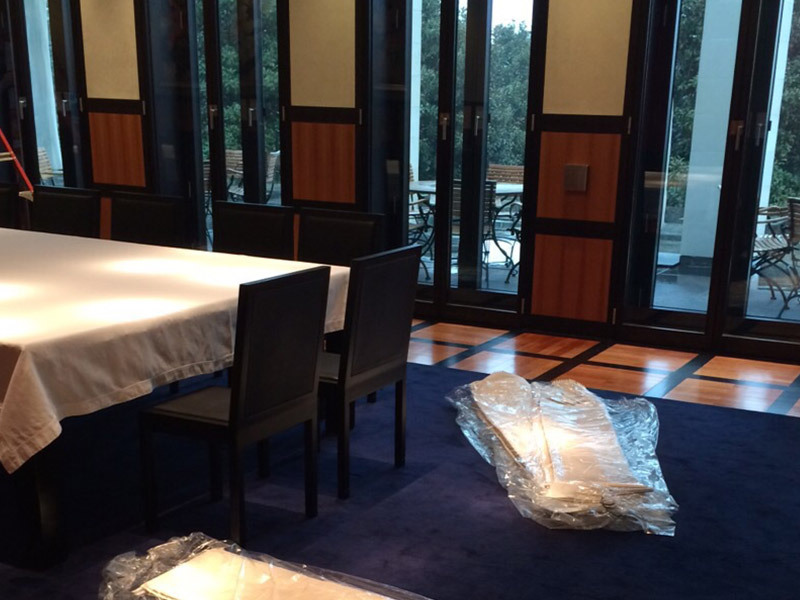 Then, we have a process where we use chemicals that are pH-based to clean the rugs. 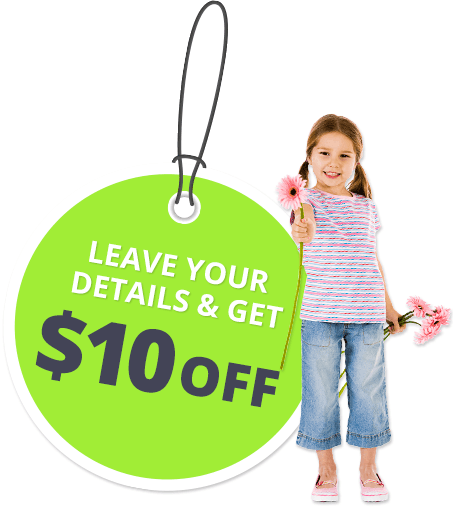 We can also repair or restore any holes or tears that are found in the rugs. This is an additional charge. 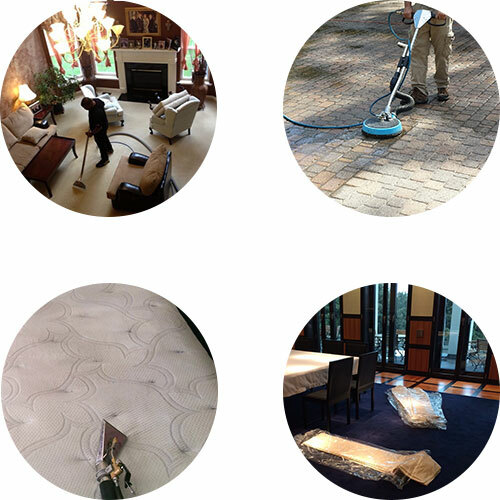 Our technicians can perform both carpet steam cleaning and dry cleaning. 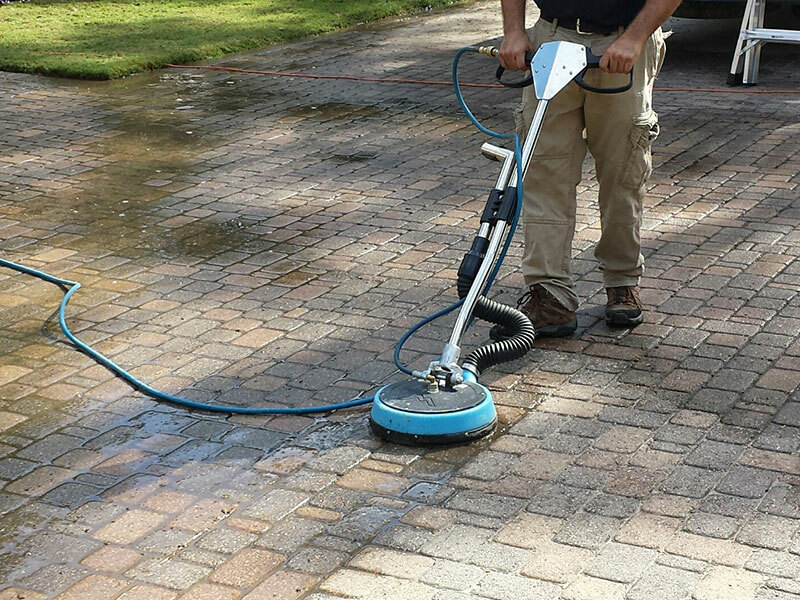 We have the right equipment and cleaning solutions for both methods. There are pros and cons to doing one of these methods. 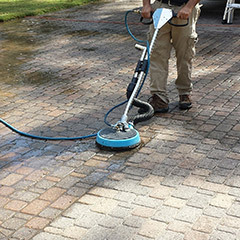 Most carpet manufacturers, however, suggest using carpet steam cleaning for carpet stain removal. 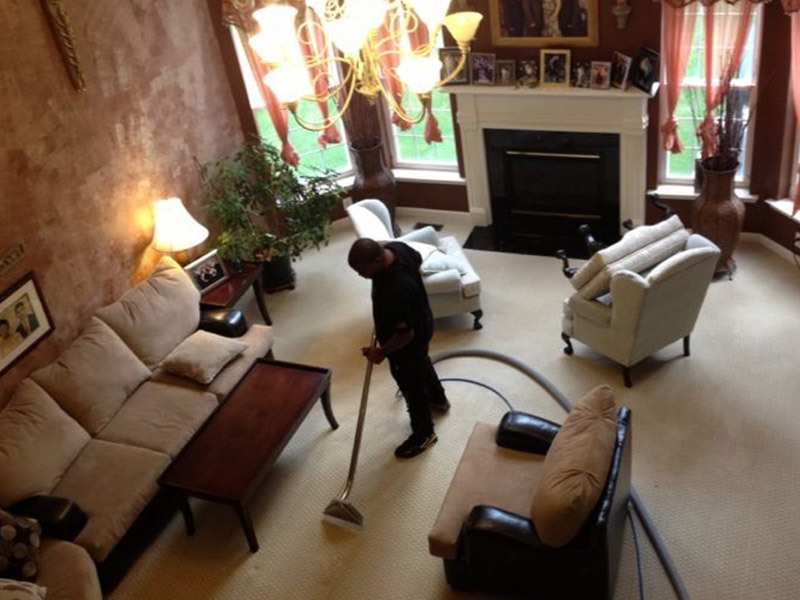 Carpet steam cleaning uses hot water and a cleaning solution to extract the dirt. 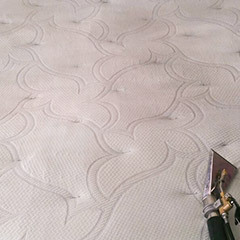 Carpet manufacturers say using this method will preserve the life of your carpet. The downside to this technique is that it takes longer for the carpet to dry. On the other hand, dry cleaning involves the vacuum's bar beating the powder into the carpet. However, you can't remove the powder unless you're able to beat the carpet's back, which is impossible. So the powder stays in the carpet.